Once in a while, and not nearly often enough, an editor or publisher will approach me with a story idea instead of the other way around. In the case of this story The Reader and El Perico publisher John Heaston asked me to write about the music legacy of an Omaha Latino family – all three generations worth. 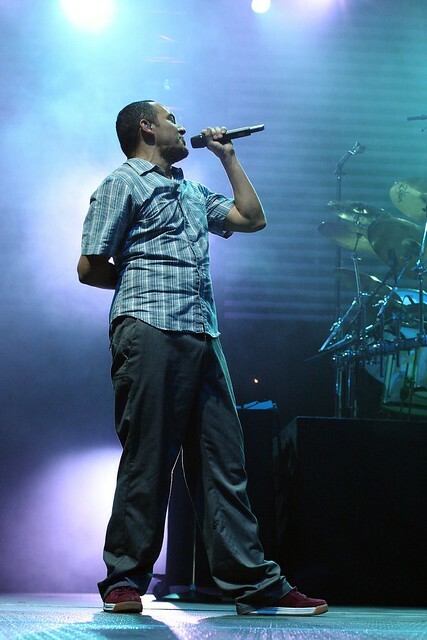 The star of the story is SA Martinez of 311 rock band fame. SA is a rapper and turntable artist. 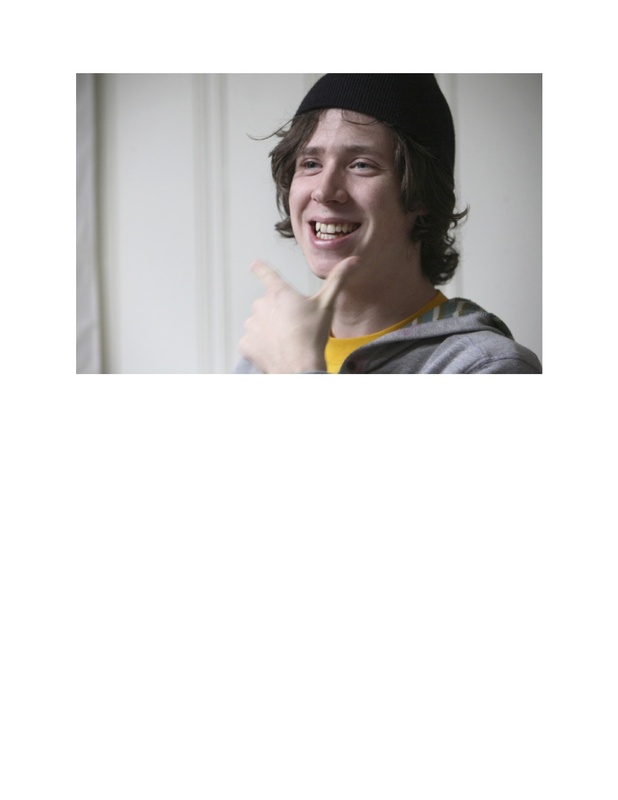 His father Ernie is a jazz guitarist. And Ernie’s later father Jose Bonificia was a jack of all instruments way back in the day. It’s a short, simple, feel-good story with some meaty heritage attached to it. 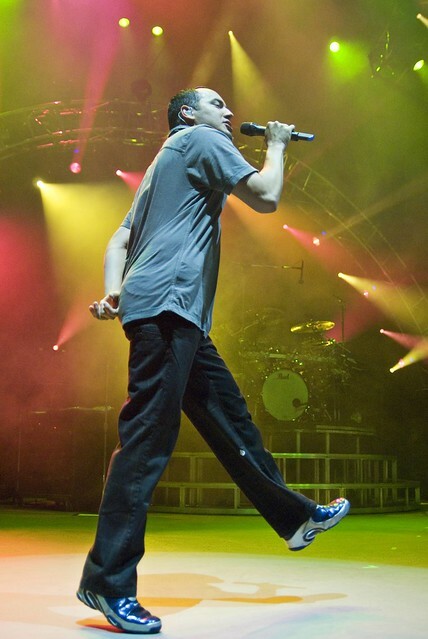 Singer-songwriter-turntable artist SA Martinez is a cog in the successful rock band 311 that started in Omaha 21 years ago and is still going strong today from its Southern Calif.-base. Recordings and national tours keep the group, whose founding members remain intact, a popular draw. While he’s reached musical heights, SA is not the first professional musician in his family. His father Ernie Martinez and late paternal grandfather Jose Martinez preceded him. SA feels part of “a legacy” that extends to his musical siblings. “We always loved music. We all did it, sang it, performed, whatever…just always had nothing but great times with music. It was just a constant,” says Martinez. He has only “vague memories” of his grandfather, but he does have his old mandolin as a link to the man and the music. Sure, SA’s, a rock star, but his elders made their marks on their own terms. Jose Bonificia Martinez emigrated from Mexico to the U.S. in the early 1900s. He worked as a water boy on the railroad in Texas before migrating to Gary, Indiana, where he landed in the steel mills. In Sioux City, Iowa, he worked in a packing house and played music on weekends. Ernie marvels that his father learned to play the mandolin, fiddle, upright bass and guitar. Jose met his wife Helen, Ernie’s mother, in Sioux City. After moving to Omaha in 1930, Jose worked the slaughter house kill floor and played in a band that performed South Omaha house parties. “I remember him telling me they’d cross the river into Council Bluffs to play festivals in the Hispanic section,” recalls Ernie, who was born in Omaha. Tired of the dirty, dangerous, backbreaking kill floor, Jose became a hired hand for a livestock producer in Gibbon, Neb., where Ernie and his siblings grew up. Jose found a measure of fame fronting his own band, The Kid and His Friends, on a live show broadcast by KGFW radio in Kearney, Neb. and sponsored by a feed store. The signal reached deep into the Platte Valley, bringing the band new gigs at festivals and fairs. Fast forward three decades later and Ernie, by then a journeyman jazz guitarist with local house bands, was schooling SA. SA grew up steeped in his father’s sideman life. He came to respect his old man’s chops. “My dad played bass growing up but he’s really a better guitarist and the style of guitar he plays is very wide actually. He can play like the Wes Montgomery, really dope jazz chords. cool and rich sounding, and then he can bust into some cool folk Mexican stuff. He definitely has a pretty deep memory. Ernie, who worked a regular job at a truck line, gigged at night spots when Omaha was still a hopping live music hub. His parents return the favor by visiting him on the coast, where father and son always find time to play a few licks. SA invariably breaks out the old bass his dad owned. SA’s nephew, Evan Miles Anderson, is also an unbelievable musician and on 311’s touring management team. His 3 bands, Metameta (my personal favorite), Exes of Evil (which SA provides vocals on a track), and Ghostwolf (SA, Evan, and Ryan Siegel) are GREAT. Do yourself a favor and look them up. Couldnt be more proud of a family tradition. Our family tradition! Bout time an article like this got published.